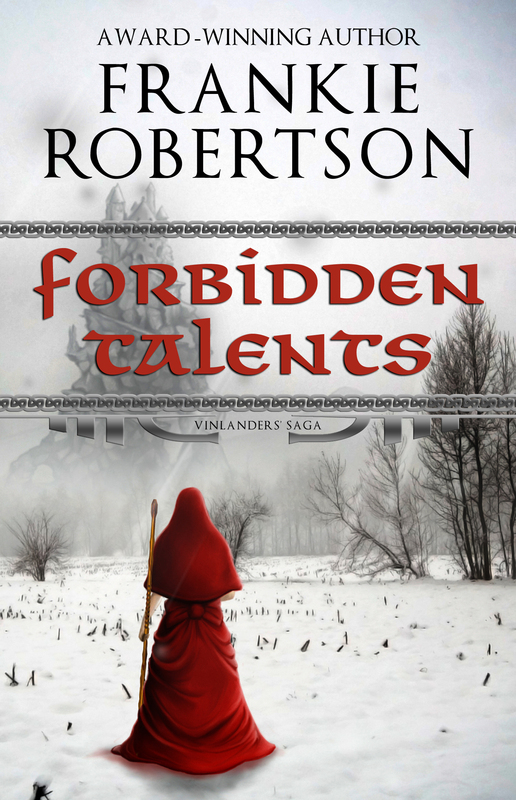 A few readers have commented over the years that they loved DANGEROUS TALENTS but not the cover. One thought the woman looked like a bimbo, another observed that it looked like a woman who had inherited a castle saying, “Boy, I really need to get the landscapers out here.” After I enjoyed a good chuckle I decided he was right, and since DANGEROUS TALENTS isn’t about a real housewife doing the landscaper, er, landscaping, a new cover was in order. 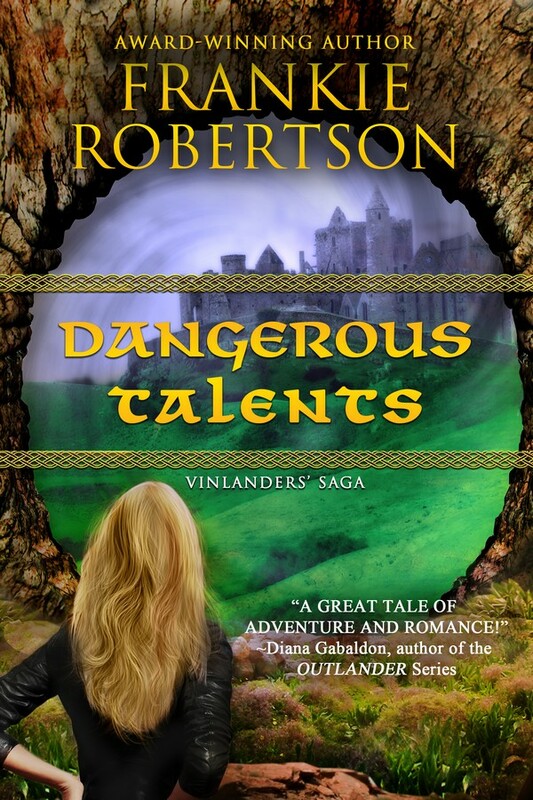 My cover designer, Jaycee DeLorenzo rose to the challenge and created a new cover for DANGEROUS TALENTS. I love it! I think it conveys the idea of a modern woman about to embark on a journey to another world better than the last cover did. That’s what covers are for, after all, to give potential readers, in a split second, an idea of what a book is about and pique their curiosity. I’d love to hear what you think. 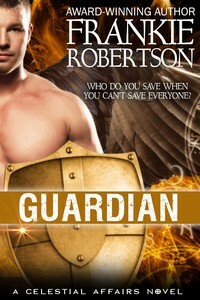 Do you think the new cover will make potential readers want to take a closer look? If you haven’t already done so, I invite you to sign up for my new release newsletter and get a free fantasy short story. I’ll never, ever share your email, and you’ll be the first to learn about new books and special offers. To sign up just click on GET A FREE STORY in the Navigation bar. One piece of advice I’ve read in more than one place is that it’s important to have a professional looking cover if you’re going to self-publish. A good cover tells the prospective buyer at first glance that you’re taking the production of your book seriously. Obviously, it’s no guarantee that the contents will be appealing, but it does give a certain amount of reassurance. It serves to draw the reader closer, makes it more likely that they’ll click onward to read the book’s description. It’s quite possible to design a cover that will do fairly well in the online marketplace yourself. I know people who have done it. I also know people who have failed. Since I also planned to do a POD release, I made the decision to hire a professional designer. I didn’t want to take the time just now to learn how to do it properly. I looked at the portfolios of about half a dozen artists. 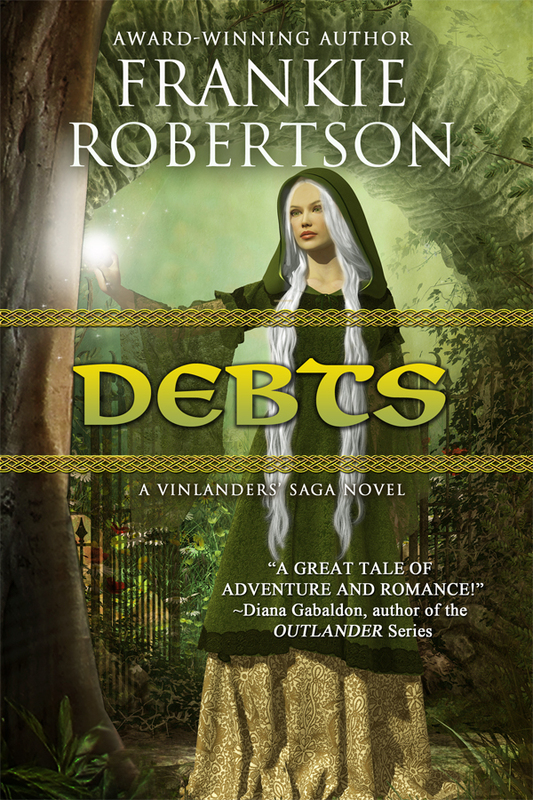 I loved the cover Rae Monet did for VEILED MIRROR which is coming out next month, but in the end I decided to go with Kim Killion at Hot Damn Designs. I made suggestions for changes to the background and the title. Kim came back with an updated cover. This is where I almost faltered. This cover was close, and I almost accepted it. But Kim hadn’t said anything about how many iterations were too many, and I remembered that I was paying for this service. So I clarified what I wanted and asked for changes. I’m so glad I did, because Kim came back with a cover I love. It’s good to have clear guidelines so you know what to expect before you start. Ask (politely) for what you want. Ask more than once if you have to. Give your artist links to pictures that will help guide her. Give your artist plenty of time to get the work done. Get your cover done early. It’s great advertising, and great motivation for you! As I’ve mentioned here before, one of the decisions I had to make when I decided to self-publish was how much to do myself, and how much I should outsource. Time and money were the two players on that see-saw. I knew if I took my time, I could learn to do pretty much all of the necessary tasks and I would end up with a pretty good product because I wouldn’t let the book out the door until I was satisfied. I also knew that while I was doing all that learning, I wouldn’t get much writing done, and as I wrote in my last post, each new book is your best promotion for your last one. In light of that, I as I said here, I decided the money spent outsourcing the production work to professionals was the best investment in my business and my future. So then I had to find the professionals to outsource to. As I’ve mentioned elsewhere, there are lots of places to find referrals. Mark Coker at Smashwords has a list of inexpensive digital formatters and cover artists he’ll send for the asking. The kindleboards are another source of info, as are the blogs of other self-published authors like Joe Konrath. 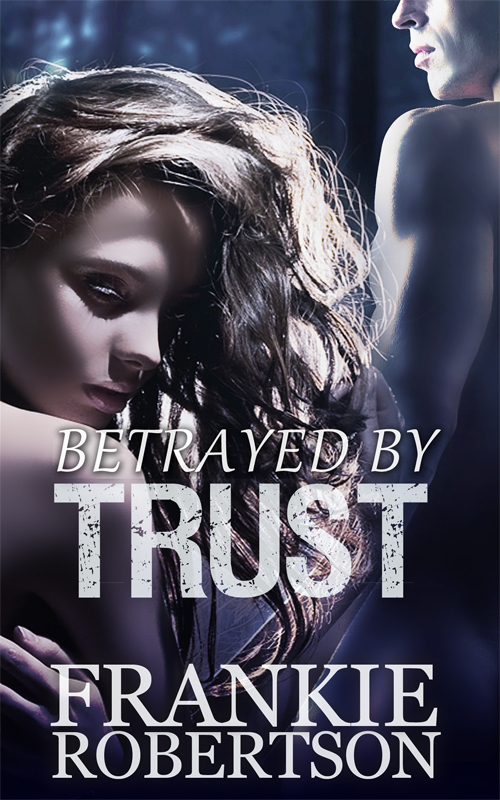 I didn’t know how long each step of production would take so I just dove in and contacted my first choice for a cover artist, Kim Killion at Hot Damn Designs. She sent a questionnaire that I filled out, and two weeks later she sent the first draft of a cover to me. I sent back some requests for changes which she quickly implemented. I wanted a few more refinements and sent those to her. Busy with attending a conference, she is still working on those revisions. What is worth mentioning is that I felt reluctant to ask for more changes that second time. Perhaps this is a problem more common to women, but I had to remind myself that Kim had not complained or communicated a limit to the number of revisions I could ask for. I had to remind myself that this is one of the perks of self-publishing as Barry Eisler has mentioned — that I’m paying for a cover I like. I don’t have to settle for what my publisher chooses for me. (Which is not to say that all publisher-provided covers are awful, just that as the one in control, it’s up to me to choose.) As soon as I get a final cover I’ll post it here and show you what the progression was. I think starting with the cover was a good idea, even though it will probably be done long before I finish with the edits. I know from getting the cover for VEILED MIRROR (coming out September 21st) that seeing a cover makes the book seem real. Not to mention the visual is great advertising! In fact now that I think about it, there’s no reason to wait until the book is finished. 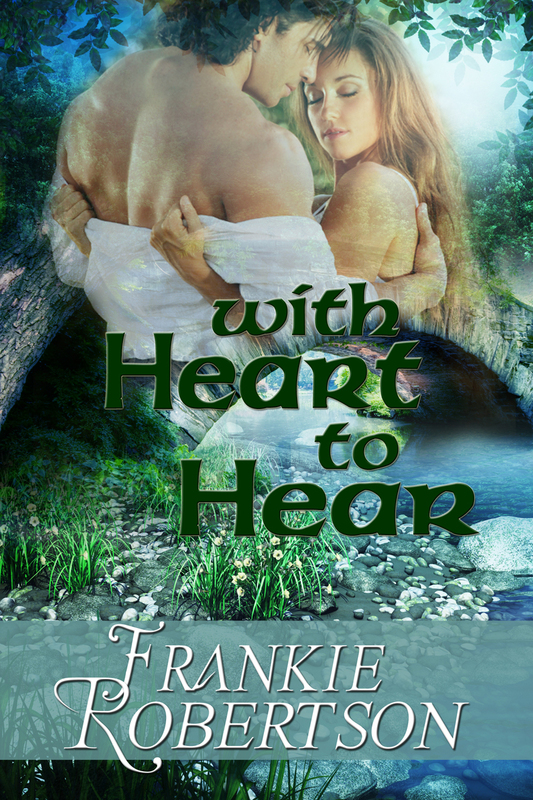 Having a cover already designed could be an inspiration to write faster! Soon after I contacted Kim, I emailed Rochelle French at Edits that Rock. So far I’ve received their free five page edit and decided to go with their full manuscript level edit. I debated with myself for some time about whether to spend the money on a professional edit. 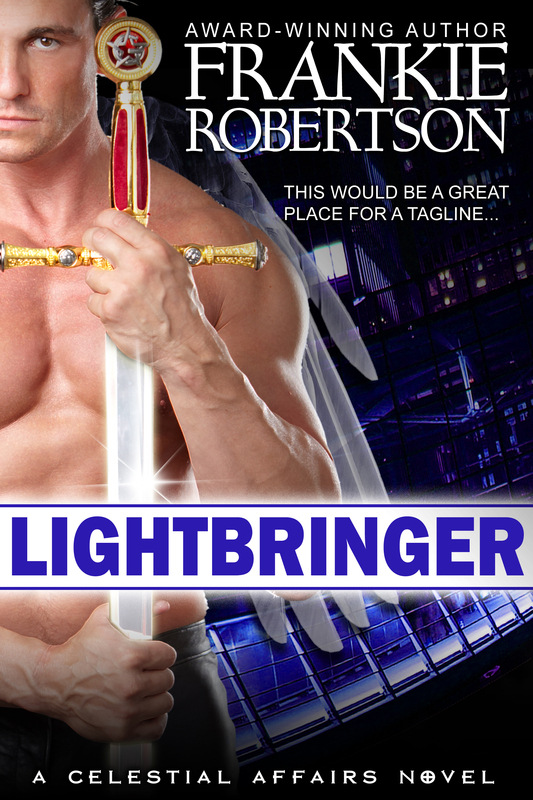 LIGHTBRINGER had been through two different critique groups of multiply published authors, and I knew that Kris Tualla had used a series of beta readers instead of professional editing to good effect. What decided me was yet another blog urging the benefits of professional editing for self-pubbed authors, and the discount ETR offered to me as a new client. Then I saw their incredible attention to detail in the five page edit and I was sold. They do three different rounds of editing at ETR. I can’t imagine any editor at a big publisher could do better. 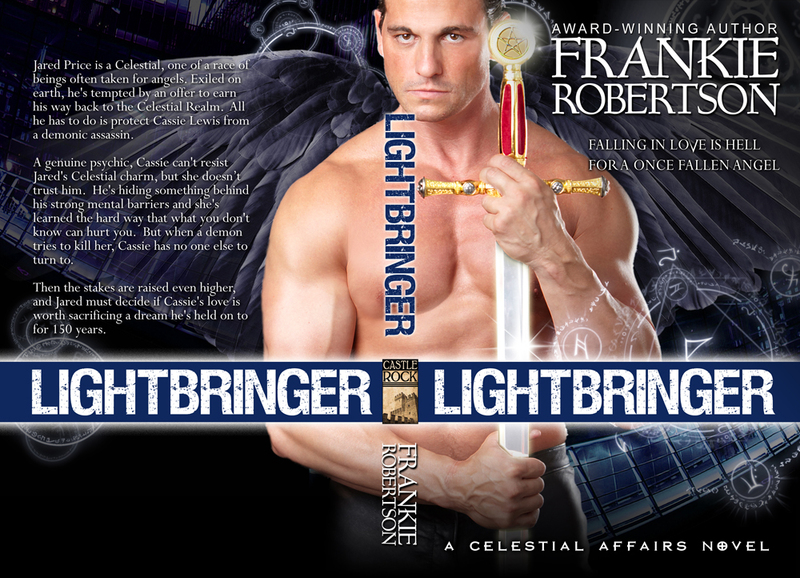 That allayed any lingering doubt that by self-publishing it, LIGHTBRINGER would be sub-standard. I’ve also contacted three different digital formatters, and decided to use Lucinda Campbell. I do not yet know if I’ll hire someone to format the interior of the POD version or let Amazon’s CreateSpace manage that. This has been a rambling post, but that’s appropriate to the subject matter because just I dove into the nuts and bolts of production without being sure what to tackle first. And that’s a good thing, because I’m further along than I would have been if I’d continued to collect even more information. At some point you have to choose: fish or cut bait. This is a learning process for me. When I publish my next book, probably FIRSTBORN, I’ll know better how long each step takes and be able to plan better. Here is the cover for my novel. It’s by the the talented designer Rae Monet. I’m a firm believer that cover art is important to selling fiction. (There’s a reason new releases are faced out on the shelves, after all.) I’ve read that a potential buyer spends about five seconds looking at the cover, and depending on whether she like what she sees she’ll then spend maybe 15 seconds reading the back cover blurb. From there she might open the book and read a few pages, and if she likes that, she might buy the book. But it all starts with the cover. 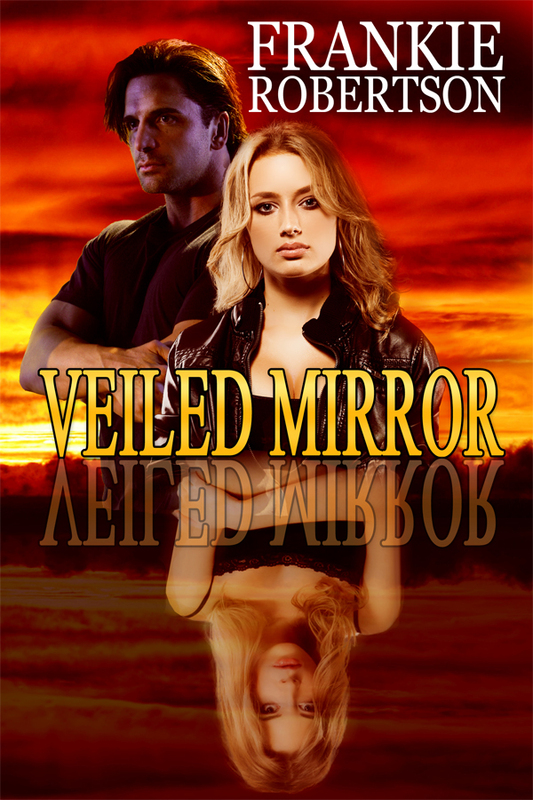 So I was very happy that The Wild Rose Press allowed me to express a preference for which of their artists I would like to do the cover for my romantic suspense Veiled Mirror. I chose Rae Monet, and my choice has been vindicated. She just sent me the draft for the cover, and I love it! I don’t know if I’m free to share it here, but if I find out that I can, I’ll add it.